In this BrightTalk webinar, we will focus on the technique of service automation blueprinting – a workshops approach for the the design of automated services. We will discuss the theory of the Service Automation Blueprint and will subsequently apply the techniques to a real world University case to make it as practical as possible. 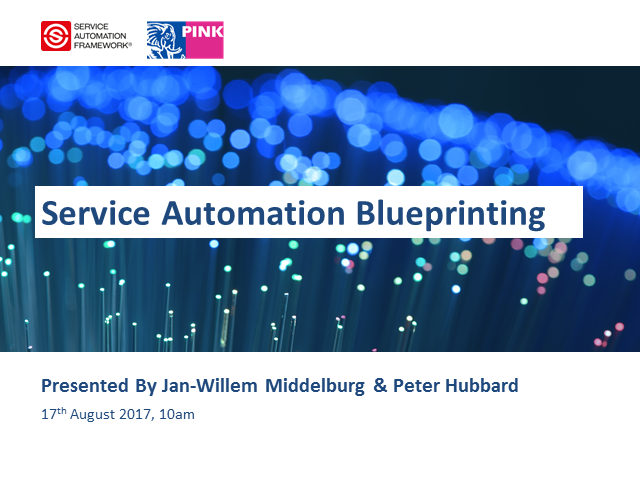 Don’t miss this chance to learn more about Service Automation Blueprinting.